Purattasi Month is the sixth month in a traditional Tamil calendar and is of great importance. 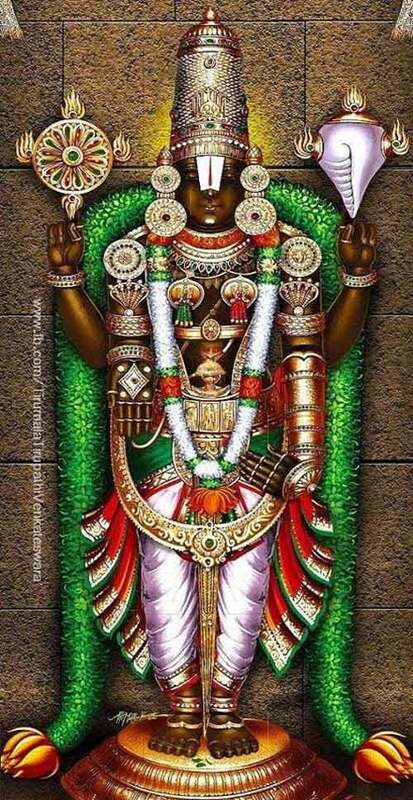 It is a highly auspicious month and is dedicated to Lord Venkateswara (Lord Vishnu). The Navaratri festival is also held in this month. Puratasi Month 2019 is from September 17 to October 17. Special pujas and prayers are observed on Saturdays in Puratasi month to please Shani Bhagavan. Navratri festival in 2019 is observed this year in Puratasi month. Another legend suggests that Lord Saneeswara (Shani) loses his powers in Puratasi month and so it is easy to escape his malefic influences. Devotees of Lord Venkateswara take only a meal on Purattasi Saturdays. Some devotees only eat vegetarian food during the month. Navratri festival begins on September 29. Shiva Pradosham dates are on September 26 and October 11.